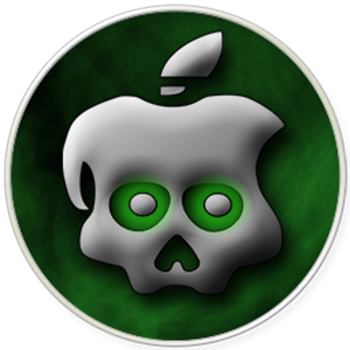 Earlier this week, the Chronic Dev-Team released the latest versionÂ of Greenpois0n, the popular iDevice jailbreaking tool. The latest version features an untethered jailbreak for iOS 4.2.1. This means that users who jailbreak with Greenpois0n will be able to turn their iDevice off and on without having to tether their device to a computer upon reboot to properly use the device. Upon initial release, the jailbreaking tool was Mac-only, leaving many Windows users frustrated.Â Well Windows users, your patience will be rewarded, as the Chronic Dev-Team has announced that they will release their untethered jailbreak for Windows users this weekend! If you’re on a Mac, you can follow our guide to jailbreak. If you’re on Windows, you will be able to use the same steps!